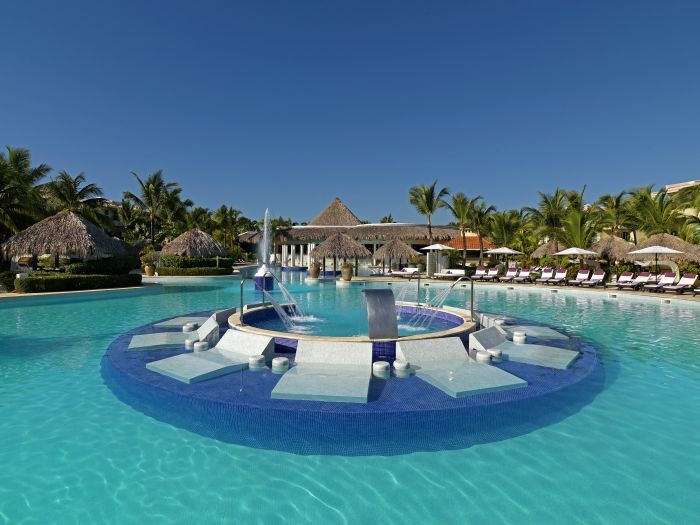 On beautiful Bavaro Beach in one of the most prestigious corners of Punta Cana, this all-inclusive resort is surrounded by lush vegetation and overlooks the Caribbean Sea. 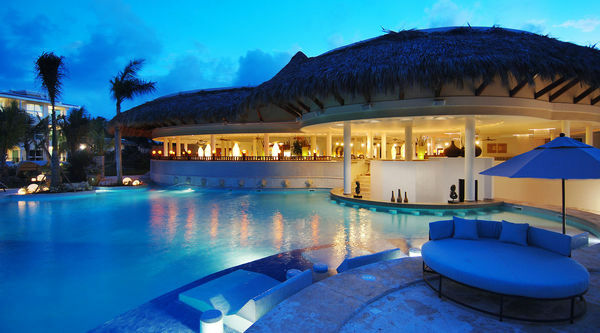 Take to the greens at the nearby championship golf course designed by Jose 'Pepe' Gancedo, scuba dive at one of the best locations on the island or spend an afternoon at the world-class spa. 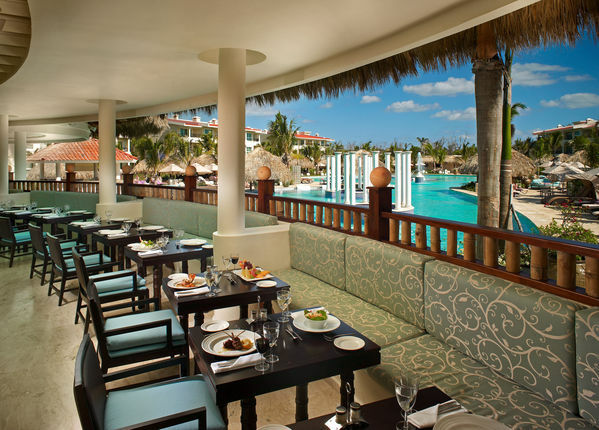 At night, try your luck at the casino, enjoy live entertainment and dine at any of the 12 bars and 12 restaurants, including Mediterranean, Japanese, Brazilian and Spanish restaurants. 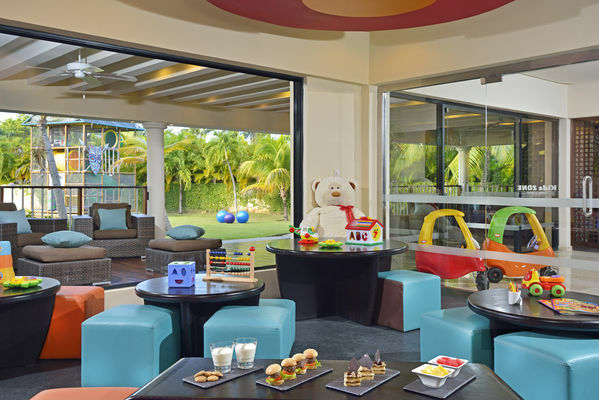 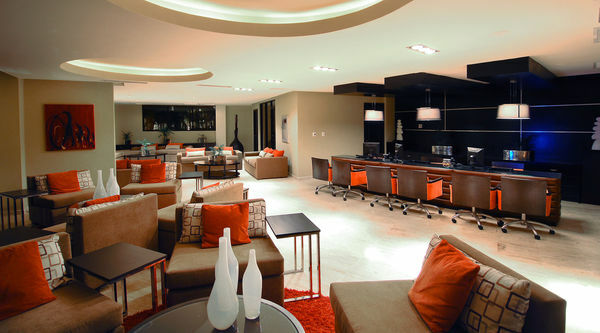 Room service is available 24 hours a day.. A kids' club will entertain the little ones while parents enjoy the resort.